Buy at The Floridian Condo in South Beach, Miami. 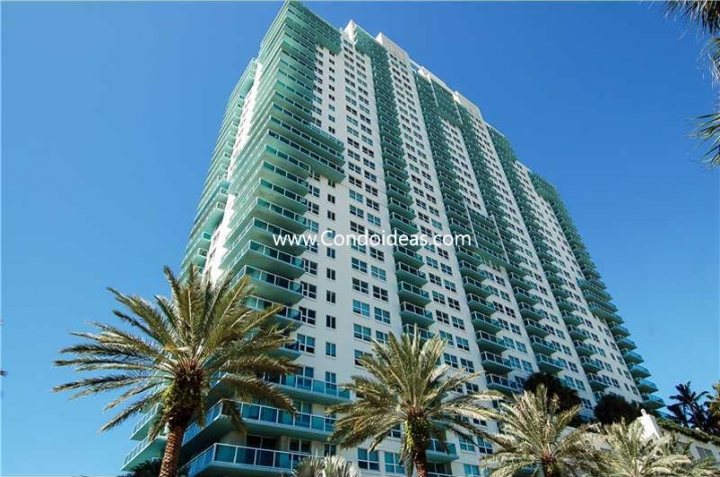 Built-in 1997 by the renowned developers firm DK Equity, the Floridian condo boasts 34 floors and 334 units in total that can be from one to three bedrooms and from 840 up to 2,285 sqft. The Floridian condo is the best place to experience the real luxury condo living. 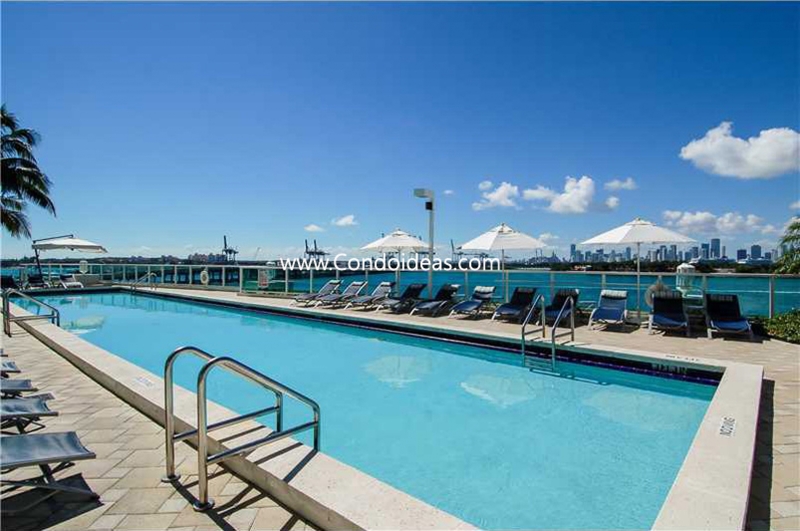 Built along Biscayne Bay, this condo offers great advantages to its residents as almost all its units have incredible Bayfront views. Some others have the Atlantic Ocean and South Beach skyline views, but every unit has at least one balcony where to enjoy the incredible sunrises and/or ship departures. One of the best benefits of the Floridian condo is its location. Located in the heart of South Beach, this condo has a prime location just steps away from the most vibrant nightlife and dining experience of the area. It also has convenient supermarkets and stores nearby, such as Whole Food, Publix and the largest pedestrian shopping road, Lincoln road. South Beach is one of the most desired locations worldwide as it walking distance from the breezy and sandy beach, world-class restaurants and bars, and the trendiest clubs. 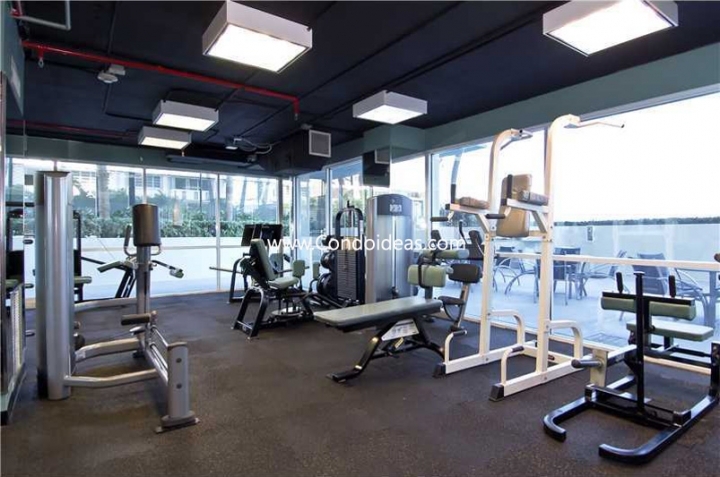 The Floridian condo has an extra plus as it’s situated in a convenient road that makes it easy to drive from South Beach to Downtown, Brickell, Fisher Island, and even to the airport. Apart from being just minutes away from the most touristic and convenient places in the city, the Floridian condo spoils its residents with the widest and most luxurious list of amenities. Starting with a sauna, a steam room, a personal fitness trainer and classes, a health spa, two tennis courts, media and multipurpose room, a business center, two resort-style pools, a bike’s covered parking, 24 hours valet parking, concierge and security staff in place. If you are looking for more condo options to buy in the same area, you should check out Grand Venetian and The Waverly condo . The Floridian condo was really active in March. There were 2 closed sales and 2 other units got under contract. Out of the units under contract, the average listed price was $434,200. These two units are #905 and #1512. Unit #905 was changed to pending 1 month ago, so the price will be revealed soon. Unit #1512 was a foreclosure corner unit that lasted less than one month on the market. We are eager to see the sold price for these two units, but we are satisfied by knowing the sold price of the 2 closed sales, or at least for now. The units sold at the Floridian condo last month were unit #1001 and #1805. Unit #1001 was negotiated 3% down and #1805 got sold 4% off asking price. Both of these units were our personal recommended last month. There are currently 28 units for sale at the Floridian condo. Out of the 8 one bedroom units available, our personal recommended unit is #1105 listed at $735/sqft or $549,000. 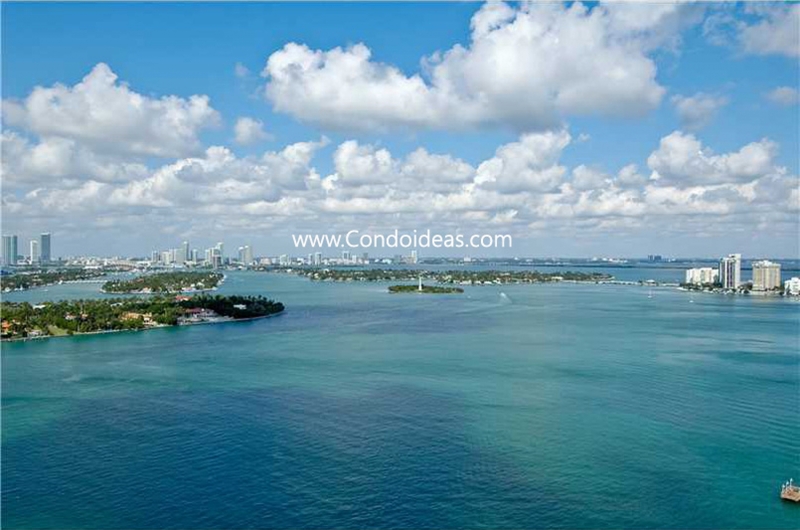 It is the best-priced unit with stunning Biscayne Bay views. This unit was listed last month and we are sure it is a great deal, so hurry before someone else buys it! It was bought for $390,000 in 2012, so the owner might be open to some negotiation. 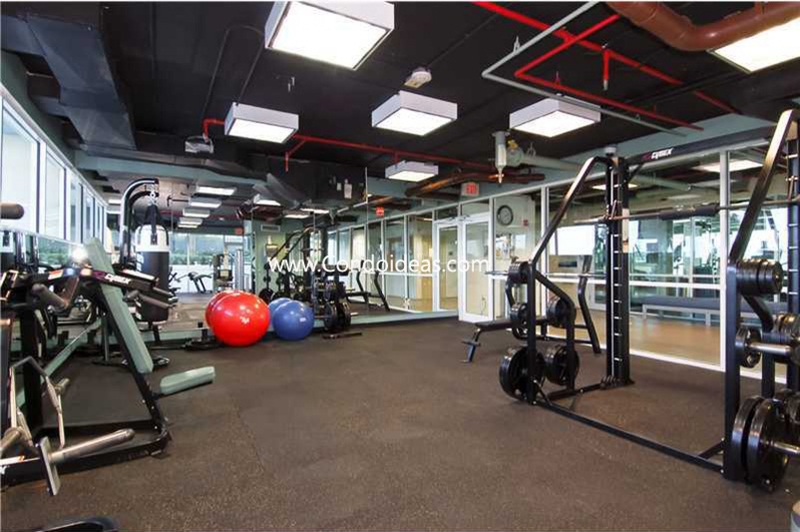 If you are looking for a 2-bedroom unit, you should have a look at unit #2503 listed at $676/sqft. It is the cheapest high floor unit facing the bay. It has been on the market for almost 2 months now and the price has been decreased by 2.5%. It was bought 5 years ago for $665/sqft, which is not really far from the current listing price. The negotiation range probably won’t be too big, but the unit is worthy. If you are looking for something larger, we recommend you to have a look at the 3/2 unit #2808. It has a really competitive price for being a 3 bedrooms unit listed at $654/sqft. This GUT renovated unit has some nice ocean and city views from a high floor. It has been listed on the market for almost a year now, and it was bought in 2004 for $431/sqft, so the landlord might be open to accepting lower offers. The bay walk is one of my favorite places on South Beach. That’s the reason why the Floridian is such a great building for me. It is located in an excellent and safe neighborhood and I can enjoy a breathtaking view of the bay from my balcony. The amenities such as the pool, the spa, the tennis court and the state of the art gym center are also remarkable and well-maintained. The Floridian is a building I love. Well located with an amazing view the Floridian offers a perfect lifestyle. I enjoy the bay-front pool and the restaurant on the 6th floor for Sunday brunches. The concierge service is really practical and id you need to take a walk next to the bay don’t forget that the Floridian is just next to the bay walk!